Who it is given to to: The player who scores the most points during the regular season. Who it is named after: Arthur “Art” Ross was a professional hockey player from 1902 to 1918, and later coached the Boston Bruins to three Stanley Cup Championships. Why it needs a name change: Art Ross scored exactly ONE goal in the NHL. Granted, he only played three games in the NHL. 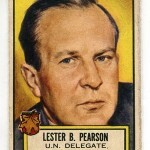 Most of his playing career was spent in the NHL’s precursor, the National Hockey Association. Also, Ross was a defenseman. Though he was considered good in his day, no one who saw Ross play is still alive. Such a marquee trophy needs a name that people would recognize. 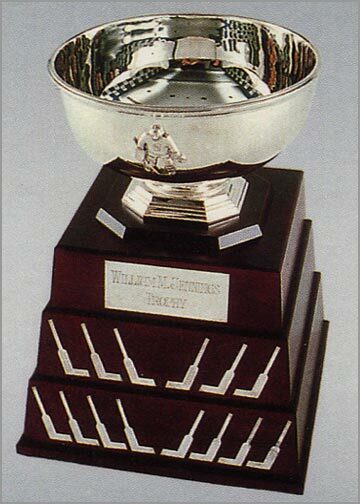 Change the Art Ross Trophy to: The Wayne Gretzky Trophy. Gretzky rewrote the record books and retired as the game’s all-time leading scorer. His records for most career goals, assists and points are untouchable. 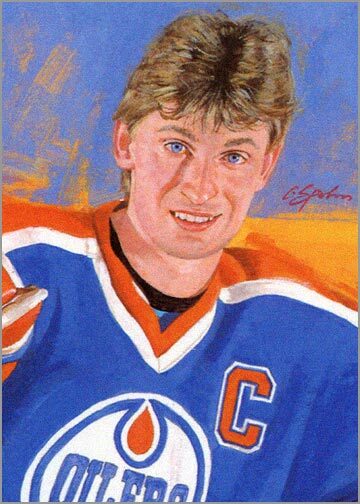 Everyone who knows hockey knows who Gretzky is, even if they never saw him play. Any player who got this award would not only be happy to have led the league in scoring, but would be honored to be mentioned in the same sentence as The Great One. Most points by anyone, ever! Who it is given to: The NHL’s most valuable player. 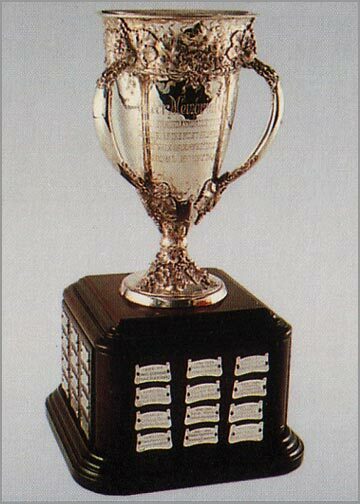 Who it is named after: Dr. David Hart, the donor of the original trophy (which was then known just as the Hart Trophy). Hart was the father of Cecil Hart, a former coach and GM of the Montreal Canadiens. Why it needs a name change: While donating a trophy named after himself was a nice gesture, the award for most valuable player should be named after, um, a player. 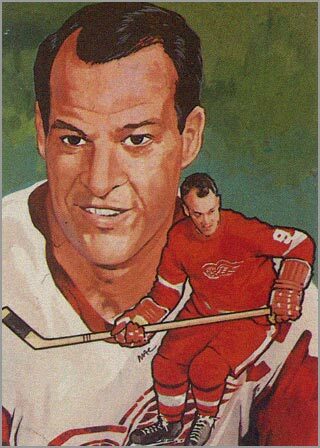 Change the Hart Memorial Trophy to: The Gordie Howe trophy. Before Gretzky won the Hart Trophy nine times, Howe was the all-time leader, having won it six times. And like Gretzky, Howe’s name is practically synonymous with hockey. 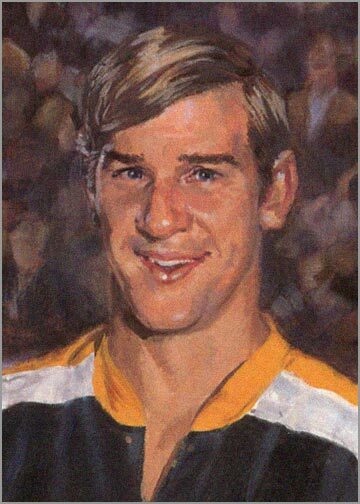 Howe played on good teams and bad teams, but was almost always the best guy on his squad. The heart of an MVP. 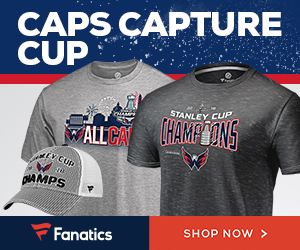 Who it is given to: The most valuable player during the Stanley Cup Playoffs. 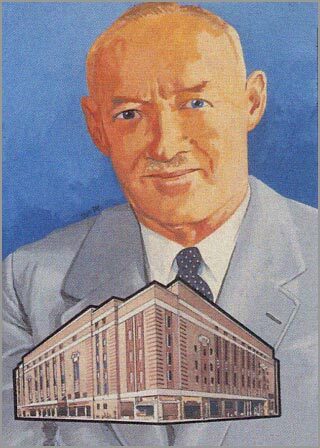 Who it is named after: Conn Smythe, the former coach, general manager and owner of the Toronto Maple Leafs, and builder of Maple Leaf Gardens. Why it needs a name change: Smythe wasn’t exactly kind to his players. He demoted two Leafs when they married without his permission. Smythe also did what he could to prevent the NHL players from unionizing — trading away some players and trying to turn the team against Leafs captain Jimmy Thomson. Plus, Smythe was sometimes called “The Little Dictator.” Gary Bettman sure didn’t mention that part when awarding the trophy to Duncan Keith last week. 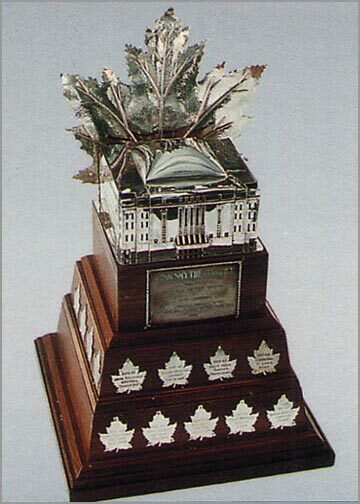 Change the Conn Smythe Trophy to: The Jean Beliveau Trophy. 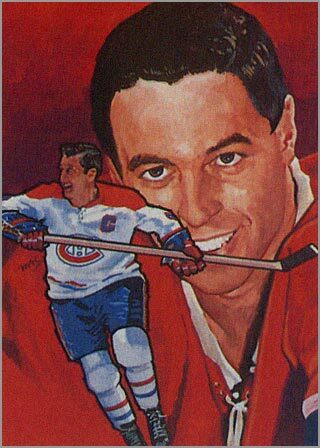 Beliveau was the first winner of the award in 1965, and won the Stanley Cup 10 times as a player. Beliveau was a class act who should have an NHL award named in his honor. Who it is given to: Player who best exhibits sportsmanship and gentlemanly conduct, while also playing at a high level — though a lot of times, it seems more of a consolation prize for great players who do not win the Art Ross or Hart trophies. 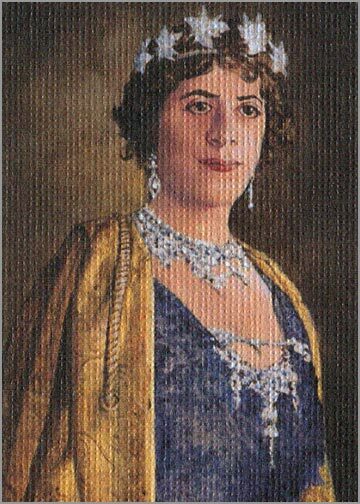 Who it is named after: Evelyn Byng, Viscountess Byng of Vimy, donated the trophy in 1925 when her husband was the Governor-General of Canada. Why it needs a name change: Sure, it was nice of Lady Byng to recognize gentlemanly conduct in a game that was more violent back then than it is today. 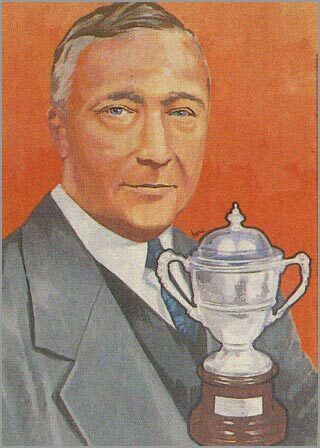 But the trophy would mean more if it was named after someone who possessed the virtues that exemplify the award. 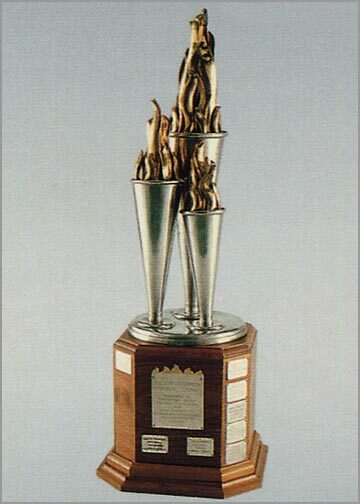 Change the Lady Byng Memorial Trophy to: When I hear “sportsmanship and gentlemanly play,” I instantly think of Guy Lafleur, who ironically never won this award himself. He did, however, win nine other individual awards, made a comeback after three years of retirement, and like, Beliveau was a class act. A flower and a gentleman. Who it is given to: The league’s best goaltender. 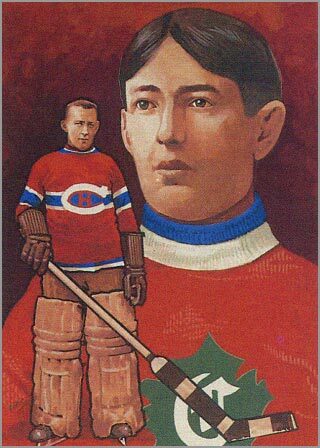 Who it is named after: Georges Vezina, who played for the Montreal Canadiens in the NHA and NHL for a total of 15 seasons. 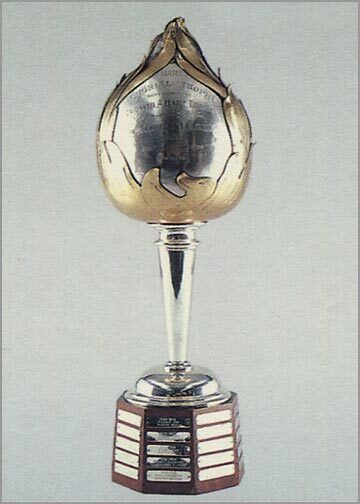 The trophy was named in his honor after he died of tuberculous in 1926. Why it needs a name change: Vezina was the greatest goalie during hockey’s stone age. Not to knock on him, but the game has gotten so much more difficult since then. 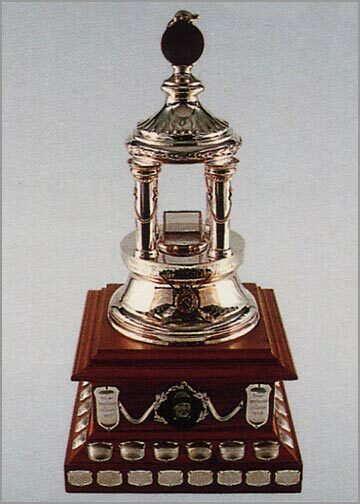 Change the Vezina Trophy to: The Patrick Roy Award. Roy won the Vezina Trophy three times. He also won the Jennings Trophy five times, the Conn Smythe Trophy three times, played in more playoff games than any other goaltender and won the Stanley Cup four times. Anyone who says they would not pick Roy to backstop their all-time team is lying. The Roy Award. Say it three times fast. Who it is given to: The goaltender or goaltenders (minimum 25 games played) whose team allows the fewest goals during the regular season. Who it is named after: William M. Jennings, longtime president of the New York Rangers. Why it needs a name change: An award for a goalie…named after an executive. Need I say more? 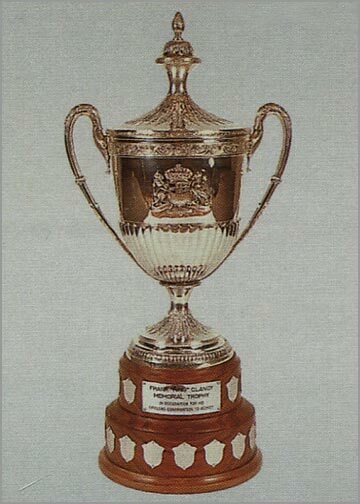 Change its name to: The Martin Brodeur Trophy. 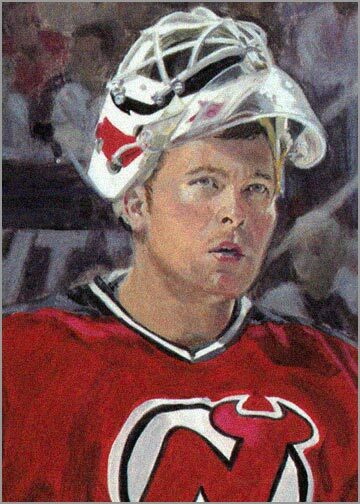 Since this is an award for the best goalie, statically, Brodeur is the obvious choice. He has the most wins and shutouts in NHL history, and won the award five times (tied with Roy). The best goalie, statistically speaking. 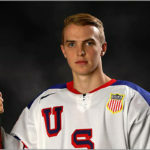 Who it is given to: The NHL rookie of the year. 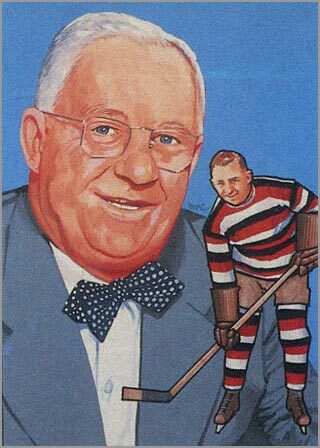 Who it is named after: Frank Calder, former President of the NHL and donor of the trophy (which was known as the Calder Trophy until his death). Why it needs a name change: The award would have more significance to winners if it was named after one of the greatest rookies ever. 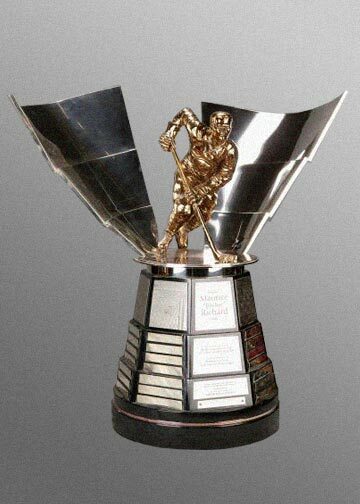 Change the Calder Memorial Trophy to: The Mario Lemieux Trophy. “Super Mario” had the best rookie debut ever, scoring his first goal on his first shot during his first shift in his first game. He ended that year with 43 goals and 57 assists for 100 points and easily won the Calder Trophy. Other players may have scored more points during their rookie seasons, but keep in mind Lemieux was only 19 and had no supporting cast on a woeful Penguins team. Who it is given to: The league’s best defenseman. 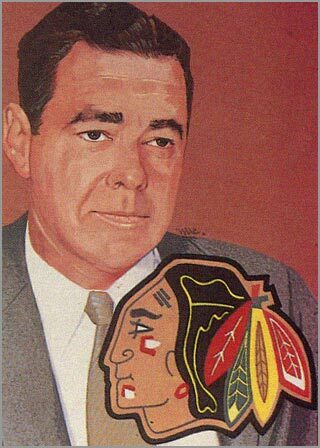 Who it is named after: James E. Norris, former owner of the Detroit Red Wings, and also a part-owner of the Chicago Blackhawks and the New York Rangers. Why it needs a name change: The award was founded after Norris had passed away. Just another example of NHL executives honoring one of their cronies. 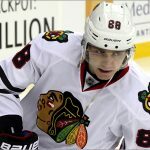 Change the Norris Trophy to: Not so fast! The Norris Trophy as we know it should be replaced by two trophies — one for best offensive defenseman, and one for the best defensive defenseman. Obviously, the trophy for the best offensive defenseman should be called the Bobby Orr Award (can’t wait to hear that said in a Boston accent), since Orr was such an offensive powerhouse in his decade with the Bruins. 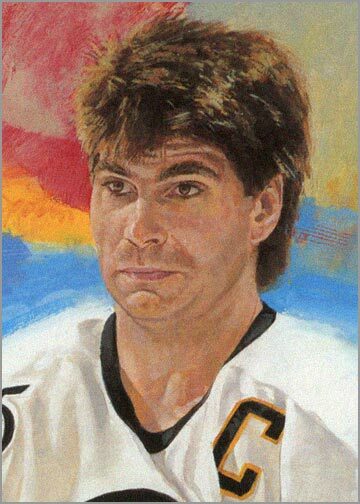 The best defensive defenseman should be called the Ray Bourque Trophy, because few were better at shutting down the opposition. Who it is given to: The league’s best defensive forward. 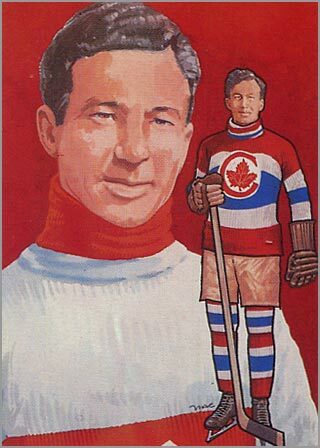 Who it is named after: Frank J. Selke, former GM of the Toronto Maple Leafs and Montreal Canadiens. 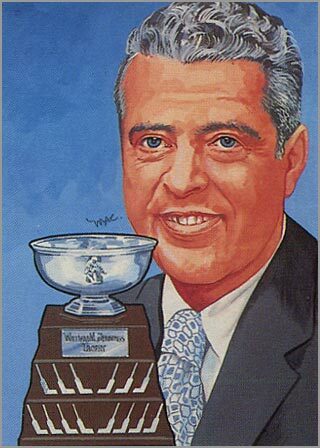 Why it needs a name change: Sigh…another trophy named after an Original Six Era executive. 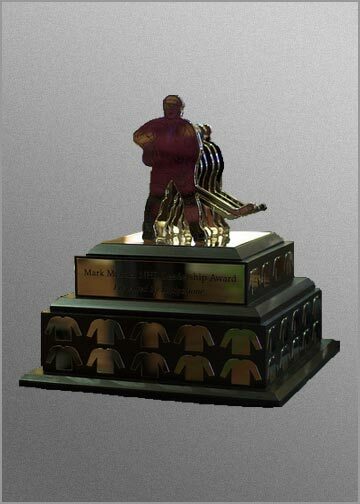 Change it to: The Bob Gainey Award. Gainey was a defensive specialist, who won the Selke Trophy the first four years it was awarded (1978 to 1982). Had the award been established sooner, Gainey would have probably won it a few more times, too. Winner for four straight years. Who it is given to: Perseverance, sportsmanship and dedication to hockey. Usually awarded to a player who comes back from a career-threatening, or even life-threatening, injury. 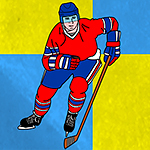 Who it is named after: Bill Masterton, a player who died from a head injury sustained in a game. Why it needs a name change: It doesn’t. Masterton is the only player to die from an injury in an NHL game. The award should always bear his name, not only because of his death, but to remind us all that hockey is as dangerous as it is graceful. Who it is given to: The NHL’s best coach. Who it is named after: Jack Adams, who played 10 years of pro hockey between the NHL and the Pacific Coast Hockey Association. Adams was later inducted into the Hockey Hall of Fame as a player. 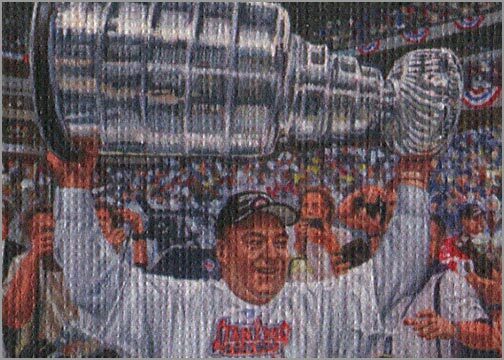 He also coached the Red Wings for 20 seasons and served as their GM for 36 years, holding both roles for numerous years. Why it needs a name change: Adams sounds like a good choice to name a coaching award after, as he is a former player and a longtime coach. But he was another union-buster. 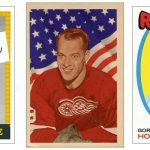 Adams infamously traded Ted Lindsay to the Blackhawks when he tried to form a player union in 1957, and even lied to the media about Lindsay’s salary, claiming Lindsay made twice what he actually earned. Adams did more harm than good for the players, though this is a coaching award. 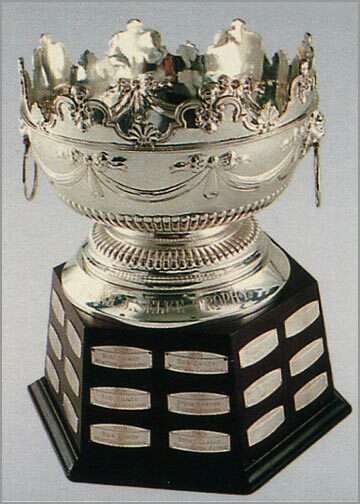 Change the Jack Adams Award to: The Scotty Bowman Trophy. Bowman has the most wins as an NHL coach with 1,244, and has won the Stanley Cup nine times; also a record. While it can be argued that Bowman had some pretty plum coaching gigs — the Canadiens in the 1970s, the Penguins in the early 1990s and the Red Wings in the late 1990s and early 2000s — the point is, if he was a bad coach, he wouldn’t have lasted with any of those teams. Nine cups and 1,244 wins. ‘Nuff said. Who it is given to: Player who makes a significant humanitarian contribution to his community. 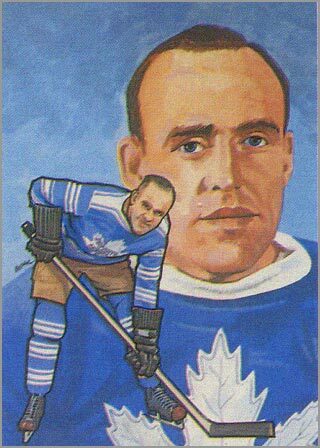 Who it is named after: Francis “King” Clancy, a Hall of Fame defenseman with the Maple Leafs, who later worked as a referee for 11 years and as an NHL coach for four seasons. 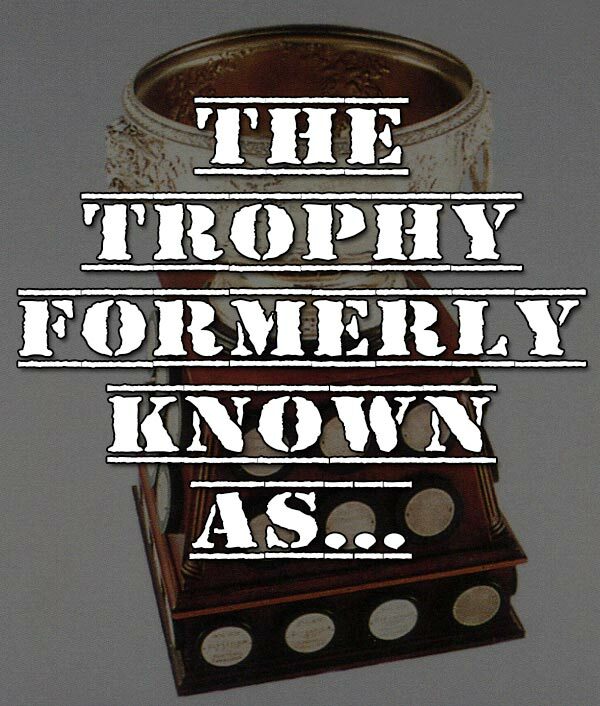 Why it needs a name change: Actually, this trophy should be retired, as it is redundant to the NHL Foundation Award, which also recognizes a player for their charitable contributions. Who it is given to: The player who scored the most goals during the regular season. 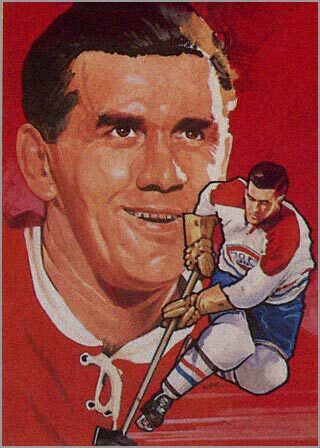 Who it is named after: Maurice “The Rocket” Richard, who was the first NHL player to score 50 goals in a season — a feat he accomplished in only 50 games. 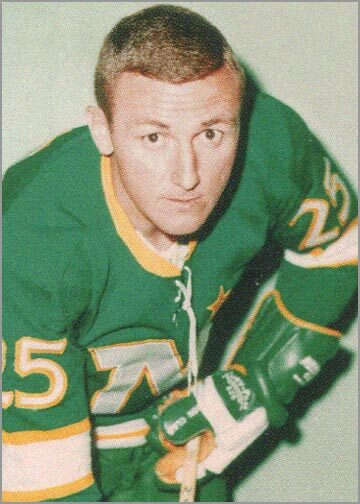 He was also the first player to reach the 500-goal mark, and when he retired in 1960, he was the NHL’s all-time leading goal scorer. Why it needs a name change: It doesn’t. This award has an appropriate name. I’m surprised it wasn’t named the John A. Ziegler, Jr. Award or the Gil Stein Trophy or something equally as ludicrous. 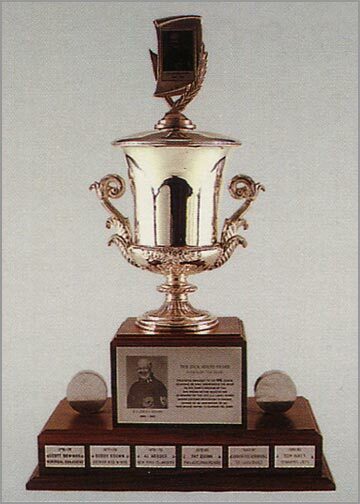 Of course, it was the Montreal Canadiens who named the award, as the team donated it after Richard’s death. “The Rocket” took goal scoring to the next level, and while others have eclipsed his marks, he did it all before expansion diluted the quality of play. Who it is given to: The NHL player who best leads by on-ice performance and contributes to charitable causes — as selected by Mark Messier. Who it is named after: Seriously? Why it needs a name change: It doesn’t need a name change…Mark Messier just needs to go away and take his trophy with him. 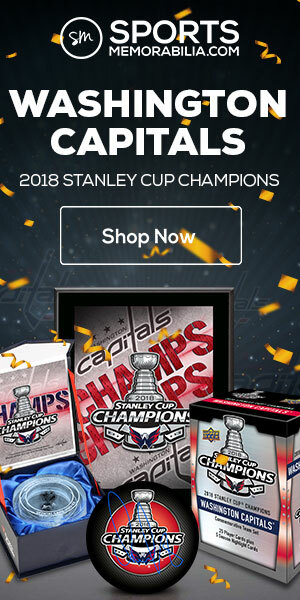 Have you seen the trophy? It’s a big player with a few smaller players trailing behind it. A third-grader could have designed a better-looking award. Messier may have been the only player to captain two different teams to win the Stanley Cup, but that doesn’t make him the be-all, end-all when it comes to leadership. Or need I remind you of his time with the Vancouver Canucks? 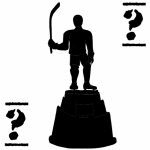 Who it is given to: The most outstanding NHL player, as voted by his peers. 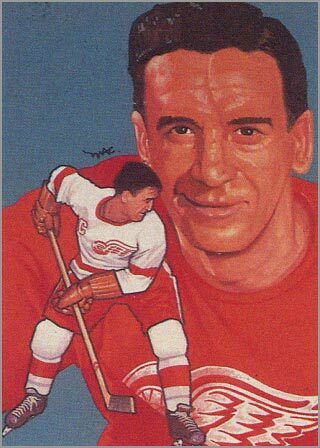 Who it is named after: Ted Lindsay, a Hall of Fame left wing who battled tirelessly to form a players’ union. Why it needs a name change: It doesn’t need a name change; the Ted Lindsay Award needs a change of purpose. Lindsay stood up in the face of opposition even though it affected his career — he was traded to the Blackhawks as “punishment” (his words) for trying to form a players union. A true leader stands up to adversity and does the right thing, not the easy thing. That is why the Lindsay Award should be given to the game’s best leader. 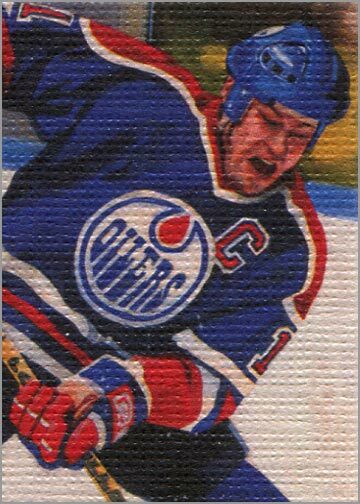 Paintings of Art Ross, Gordie Howe, Conn Smythe, Jean Beliveau, Georges Vezina, William Jennings, Frank Calder, James Norris, Frank Selke, Jack Adams, King Clancy, Maurice Richard, Ted Lindsay are from the 1987 Cartophilium Hockey Hall of Fame trading card set. 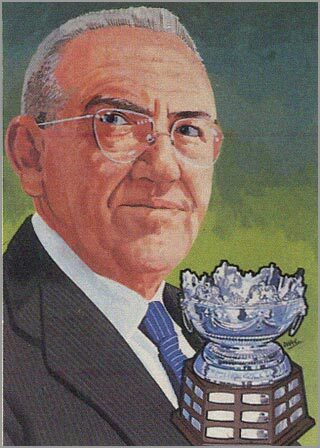 Trophy pictures of the Art Ross, Hart, Conn Smythe, Lady Byng, Vezina, Jennings, Calder, Norris, Selke, Masterton, Jack Adams and Clancy are from the 1990-91 Pro Set Hockey trading card set. 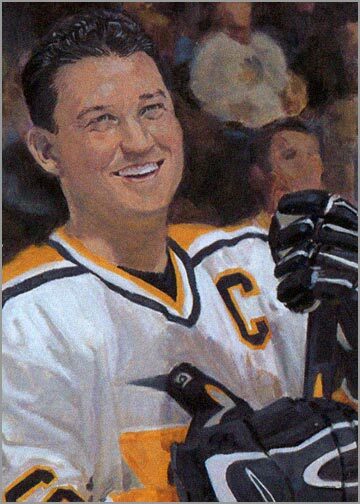 Paintings of Wayne Gretzky, Martin Brodeur, Mario Lemieux, Bobby Orr and Ray Bourque are from the 2002-03 Upper Deck Artistic Impressions Hockey trading card set. 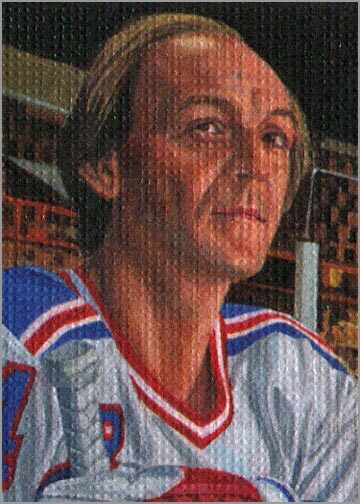 Paintings of Lady Byng, Guy Lafleur, Patrick Roy, Scotty Bowman and Mark Messier are from the 2008-09 Upper Deck Masterpieces Hockey trading card set. 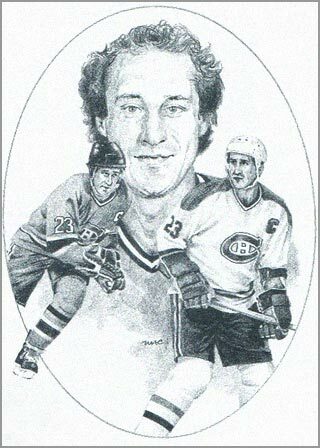 Illustration of Bob Gainey from the 1986-87 Kraft Hockey trading card set. Photo of Bill Masterton from the 2004-05 In The Game Franchises Hockey trading card set. 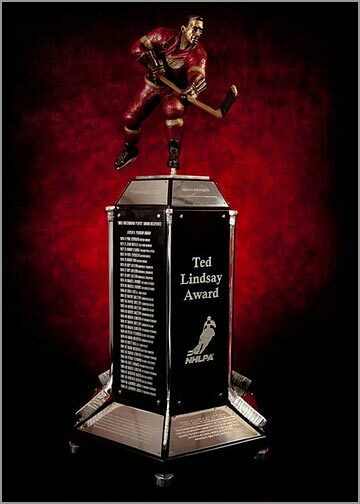 Trophy picture of the Ted Lindsay Award from the Ted Lindsay Foundation. The time, effort, & thought you put into this post is amazing. I couldn’t agree more with your choices. As a side note, I think Matt Larkin At THN stole your idea. Or at least borrowed. Eh, it’s hardly my idea. The discussion gets brought up lat least once a year, and it’s an old discussion at that. The irony is that Gretz being the traditionalist that he is, probably wouldn’t want the changes. Every single award has to be named for a North American, eh? 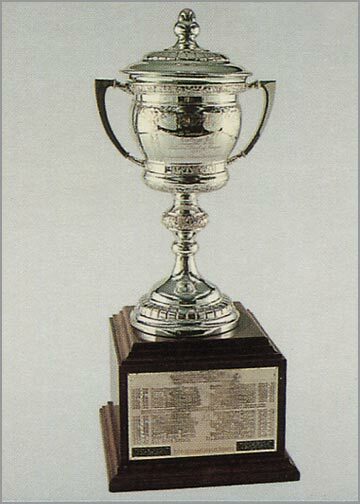 If the Vezina were to be renamed it should be for Hasek who basically owned the trophy from 1994 to 2001, a period when during which he won it 6 times in 8 years. These years overlapped with Roy’s prime too. Roy only won it 3 times, and not once after Hasek came into his own in the 1993-94 season. 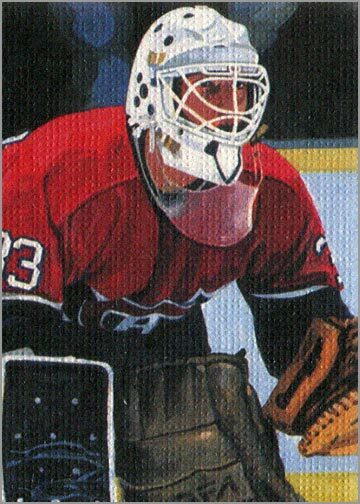 Hasek also bested Roy in the semi-final at Nagano behind a vastly inferior team, almost single-handedly defeating a roster of all-time greats. 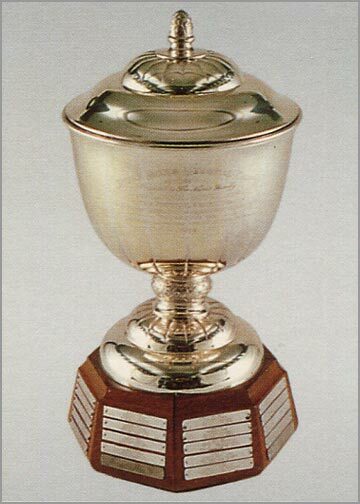 And as for Bourque being the defensive defenseman after whom such a trophy should be named, are you kidding me? He was decent, but even among his peers he was probably not as good as Chelios or Leetch. Niklas Lidstrom was head and shoulders above Bourque in every aspect of the game and is the only defenseman who’s come along post-expansion to rival Orr. Thanks for the comment. Hasek is a great choice, but I think a lot of his fame came during the “dead puck era.” That doesn’t mean he wasn’t phenomenal, and I still get mad every time I remember that he started his career with the Blackhawks, and that the ‘Hawks basically got Christian Ruttu in exchange. Still, I’m leaning towards Roy. Bourque was great, but Larry Robinson was head and shoulders above, at least in +/- (725); no one will ever match him. Still, memorializing live players is just a bit too…Messi-er than we need. 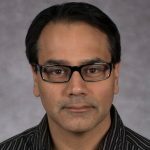 Though you cite the Stanley Cup name change as a rationale for changing, by the logic demonstrated in this article, the Stanley Cup should be renamed as well. Maybe the Kris Draper’s Daughter Who Pooped in the Cup Cup. Great read. Thank’s for that. I agree with most of the list. But I have two complains: The first one is Hasek for the Vezina like the King already said. The second one is the Calder. Like “The Hockey News” I would name it after Selanne. He was by far the best rookie of all time. And he’s such a nice guy. Thank you for reading. I know that Selanne had the best rookie season, points-wise, but he was a few years older than Lemieux and got to play against some lousy expansion teams from the early 1990s. Not that all 76 of Selanne’s goals came against the Sharks. I feel that Lemieux did more at a younger age, and perhaps with not as good of a supporting cast as Selanne. Seriously? You want to name the Byng after Lafleur? A better choice would be Stan Mikita, who won it about a zillion times. Also, too many modern era names (Roy, Brodeur, Bourque). 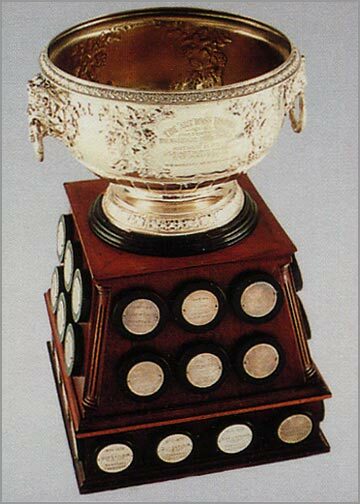 Leave the Norris alone and call it the Orr trophy. Rename the Jennings for either Glenn Hall or Johnny Bower. And the Calder would be better named for Bobby Hull. Sure, lets change every trophy name to a Habs player/Coach. What a joke this article is. Give your head a shake. Last time I checked, Wayne Gretzky, Gordie Howe, Mario Lemieux, Martin Brodeur, Ray Bourque, Bobby Orr and Ted Lindsay never played for the Montreal Canadiens. I’d say “thanks for reading,” but I don’t think you actually READ the article.